Celebration Tour heads out once again this weekend for Friday and Saturday! Friday will see Bobby and the boys return to Turfway Park in Florence, Kentucky at 7:00pm! Then they will travel on up to Gettysburg, Pennsylvania Bluegrass Festival on Saturday for an afternoon and evening set! Come out and enjoy some great music and visit with us! Celebration Tour “Singing in Renfro Valley” and Savannah, Tennessee for the 4th of July! 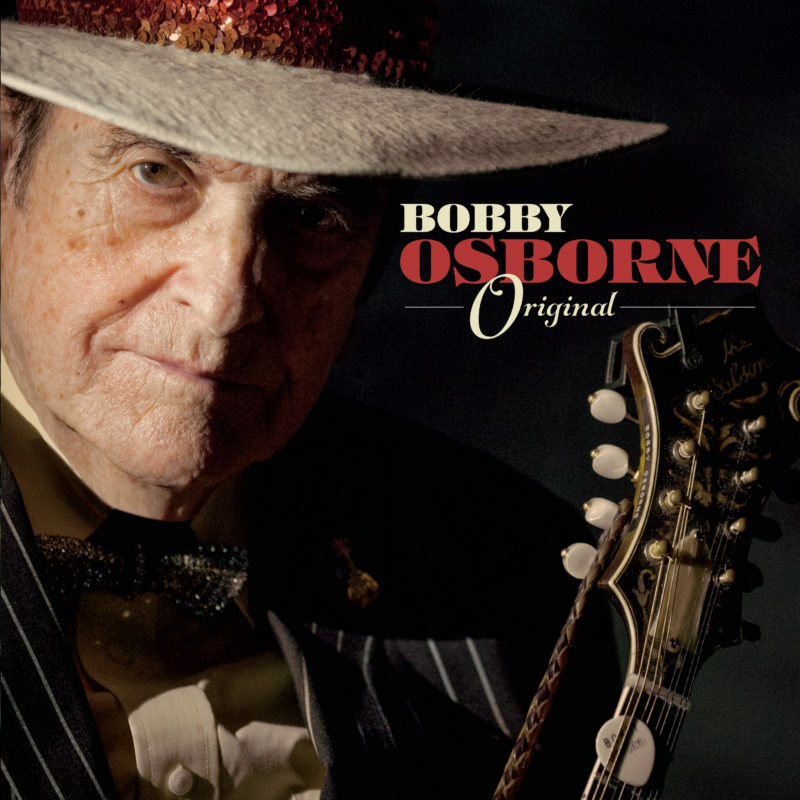 Bobby Osborne’s Celebration Tour (in honor of his 50th anniversary as a member of the Grand Ole Opry) picks back up next Friday and Saturday! The first stop is Friday, July 4th at the Old Joe Clark Bluegrass Festival in Renfro Valley, Kentucky! Then on Saturday, July 5th it’s back to Tennessee for the Savannah Bluegrass Festival in Savannah Tennessee! If you haven’t gotten a copy of the Osborne Brothers “Nashville” CD yet be sure to check it out! It features eight unreleased cuts from Bobby and Sonny! You can grab your copy by clicking the “Buy Now” Button! Celebration Tour Back on the Road for the Summer! Next Thursday and Friday Celebration Tour, in honor of Bobby’s 50th anniversary as a member of the Grand Ole Opry hits the road for the summer! Thursday, June 19th, Bobby and the boys will return to Waldron, Arkansas and the Turkey Track Bluegrass Festival! Friday June 20th they will journey north to Bean Blossom, Indiana for the Bill Monroe Memorial Festival! Be sure to come out and visit with them and enjoy two festivals of great Bluegrass Music! Also: Don’t forget to grab a copy of “Nashville,” the final part of “Hyden to Nashville” from The Osborne Brothers featuring eight unreleased tracks from the Brothers! Just hit the “Buy Now” button below the track previews and follow the onscreen instructions! Bobby & the Rocky Top X-Press will be returning to the Station Inn on Saturday April 26th as part of the Celebration Tour! There was a great crowd the last time we were there and we’re hoping for another one! Be sure to come by and hang out with Bobby and the boys for a night of good fun and good Bluegrass music! Bobby and the boys will head north to Spencer, Indiana for a show at the Tivoli Theatre the following night, so folks up that way be sure to make it out to the show for a night of good fun and music as well! Celebration Tour is headed for Radford, Virginia and the Little River Bluegrass Barn on Saturday, April 5th! Celebration Tour began back in December and will continue throughout 2014 and celebrates Bobby’s fifty years as a member of the Grand Ole Opry. 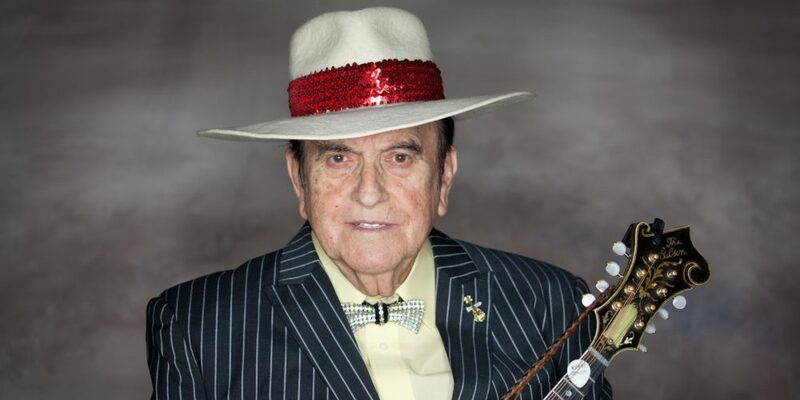 He will be accompanied by his band the Rocky Top X-Press, which consists of sons Wynn Osborne and Bobby Osborne Junior on banjo and bass respectively, as well as Joe Miller on guitar, and Buddy Griffin on fiddle.